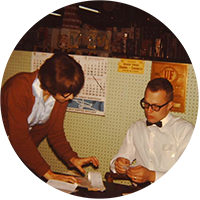 From the very beginning, Hugo’s has always been about family and service to community. 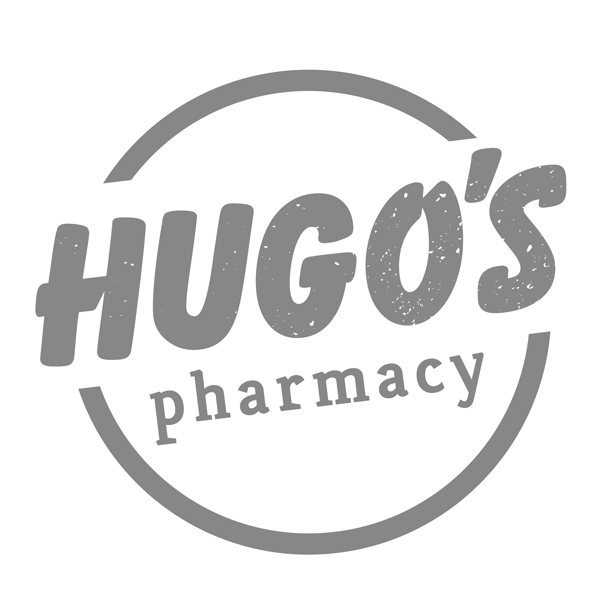 Founded in 1939 by the husband-and-wife team of Hugo and Dorothy Magnuson, Hugo’s originally opened in downtown Grand Forks, North Dakota as Pure Food Market. It was a charge-and-delivery business then, giving customers the conveniences of “buy now, pay later” and reliable home delivery. Such practices were common during the Great Depression, as communities bonded together to survive the difficult times. Those community bonds were strengthened even further just a couple of years later when World War II arrived, bringing with it the challenges of food shortages and ration stamps. Times were hard, but the Magnusons and their business survived and ultimately thrived by doing what came naturally to them—putting family, friends, and neighbors first. After the war, the store, much like the rest of the country, blossomed. 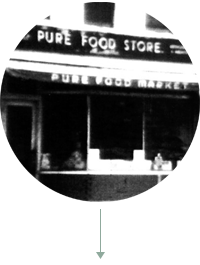 In 1950, Pure Food Market moved to a larger building in downtown Grand Forks. Five years later, the store was on the move again—this time, to 117 North Washington Street. The name of the store was changed to Hugo’s Piggly Wiggly, as the Magnusons began a long association with the Piggly Wiggly supermarket chain. Two more locations opened in 1958 and 1961. As the business continued to grow, a grateful Hugo Magnuson looked for new ways to give back to his beloved community. Already long active in his church, Hugo became a well-respected figure in Grand Forks politics, serving on city council for seventeen years and as mayor from 1964 to 1972. As Hugo served the people from City Hall, the rest of the Magnuson family continued to serve the people through the store. All of Hugo and Dorothy’s children and grandchildren worked in the store from an early age. 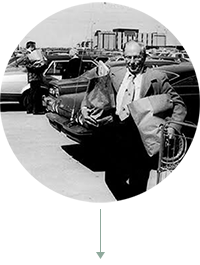 Whether they were bagging potatoes, packaging meats, or delivering groceries, everyone was proud to have a hand in the family business. 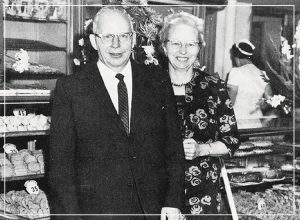 The store’s next generation arrived in 1967 when Hugo’s son, Curt, became president of Hugo’s. Over the next 40 years, under Curt’s leadership, five more locations in North Dakota and Minnesota were added, bringing the total number of stores to eight. 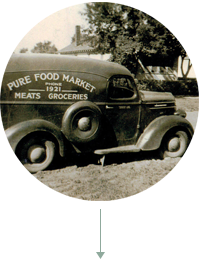 In 1982, the Piggly Wiggly name was dropped and the stores were rechristened Hugo’s Family Marketplace. Sadly, Dorothy Magnuson passed away in 1989. Hugo followed her in 2003, just two days before what would have been his 103rd birthday. Working in the store until the weekend before he passed away, Hugo never lost his work ethic or his dedication to customer service. As the Magnuson family proudly carried on that legacy of service, they endured another loss as Curt passed away in 2007 at the age of 66. 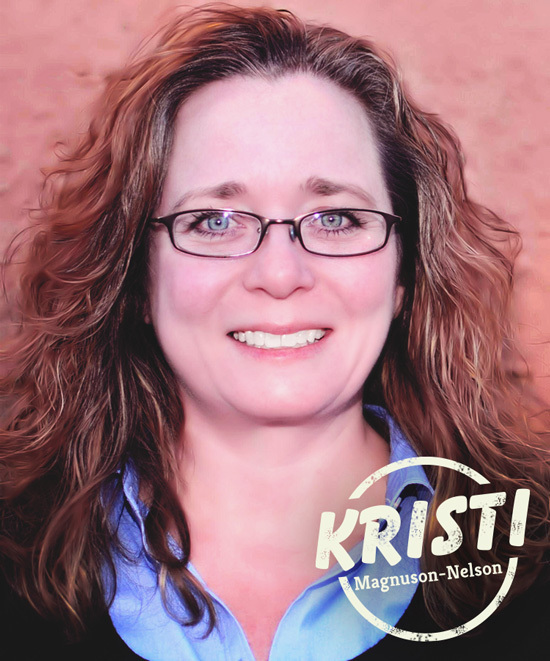 Curt’s daughter, Kristi Magnuson-Nelson, became president of Hugo’s and began to position the family business for the future. Hugo’s Wine and Spirits started in 2009 and quickly grew to five locations. Hugo’s Family Marketplace, meanwhile, continued to flourish, as two more locations were acquired in 2011 and 2012. Today, thanks to our wonderful customers and our hard-working associates, Hugo’s future looks brighter than ever. Many things have changed since Hugo and Dorothy opened that first store all those years ago. Life is faster, busier, and more stressful. But what hasn’t changed—and what will never change—is our commitment to our customers and the communities we proudly serve. Yesterday, today, and tomorrow, we are always here for you.